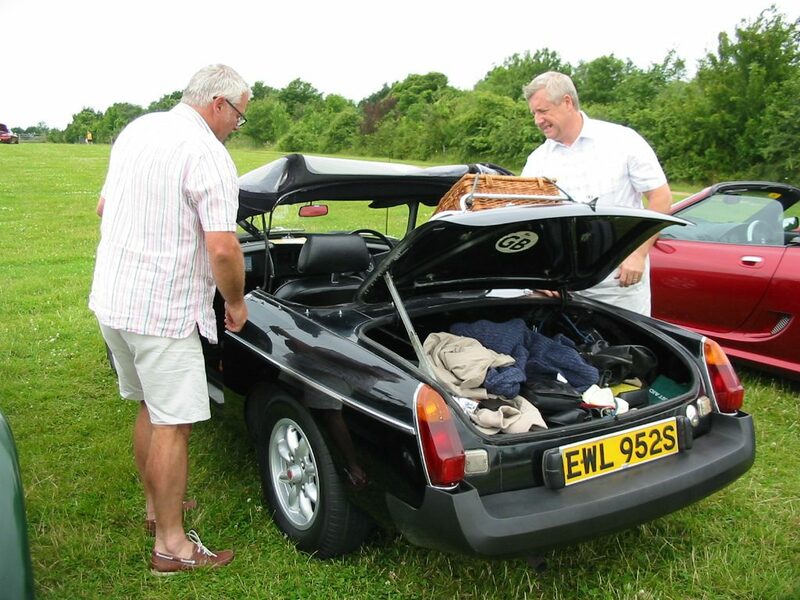 Once again, members of the Epsom Area MGOC organised this popular annual charity fund raising event. 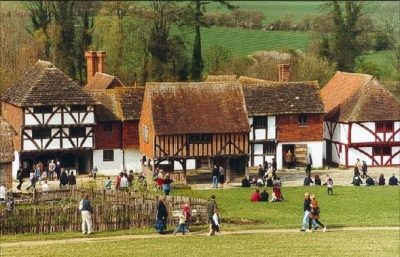 The Surrey Run offered great value with a route of 64 miles through the Surrey and Hampshire countryside. 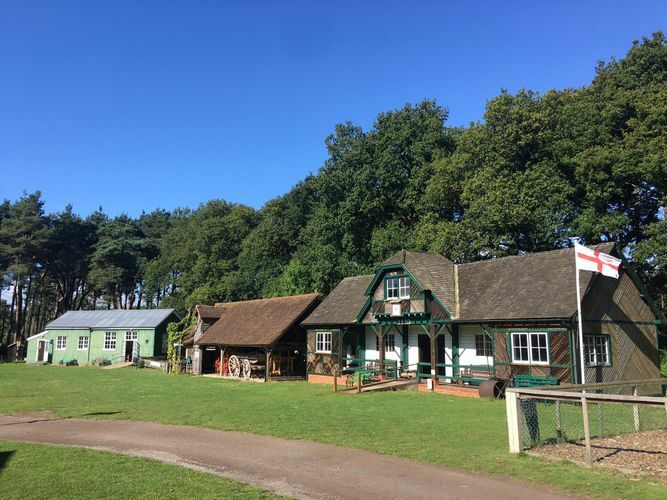 The scenic route covered a distance of 64 miles and finished at the Milestones Living History Museum in Basingstoke. 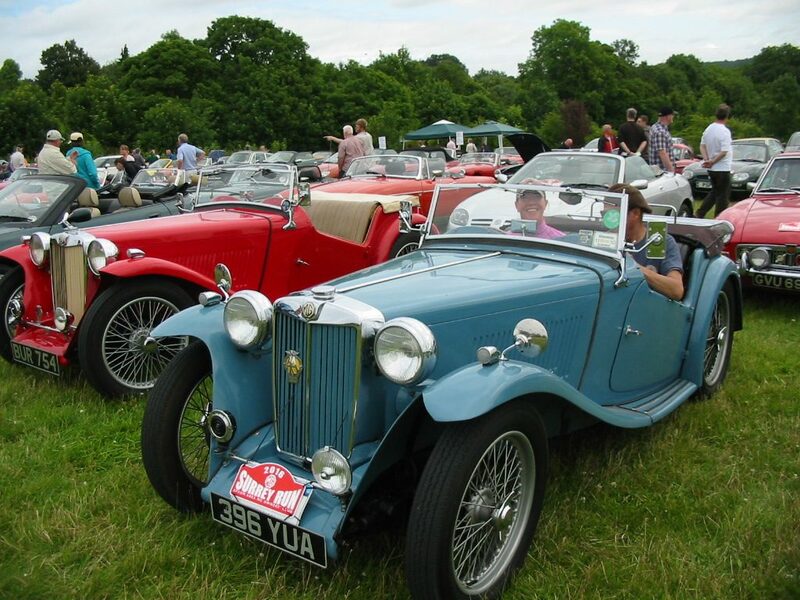 We had chosen the date of Sunday 17th July to undertake the Epsom Area SURREY RUN 2016 event with the final destination at Milestones Museum in Basingstoke. 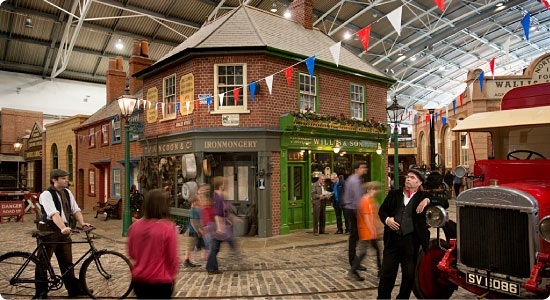 Here our participants could step inside our industrial heritage. They could imagine what life could have been like during the Victorian era and the 1930’s as they explore the life size streets, buildings, shops and vehicles. There are wonderful collections of vehicles, toys, domestic appliances and lots more. They could also see how our homes have developed during the decades. After the many months of planning, my attention always turns to the weather predictions. I am pleased to say that predictions for the 17th were showing it to be not only a fine day but the start of a mini heat wave. This charity fund raising event is still proving to be very popular with nearly 200 entries, the bulk being pre paid and a number of entries on the day. 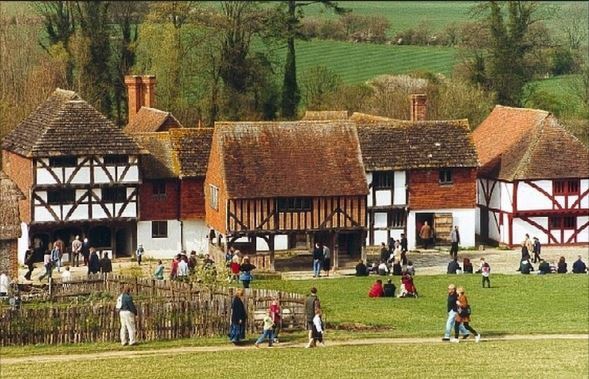 As in previous years the start point was once again hosted by Bocketts Farm near Leatherhead in Surrey. 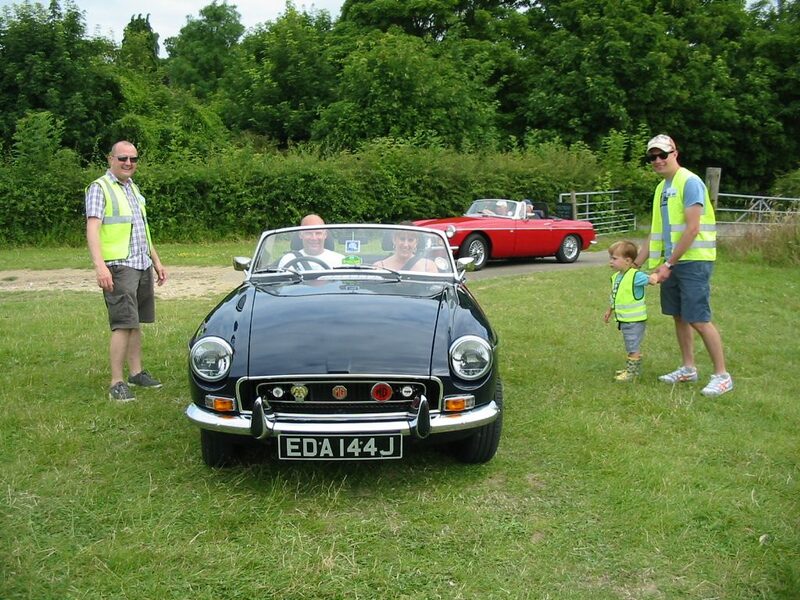 The registration facilities were operational with route instructions and rally plates being handed out by about 8.30 with the first departures an hour later. This left time for the possibility of a cooked breakfast or a vital trip to any other facilities that may be required before setting off under the official start banner. This moment was captured by our resident Epsom Area Editor and Photographer Kim, who was ready to photograph each car as it set off. If you have not already ordered a copy of your special photo, then please contact Kim Shrosbree via the Epsom Area web site with your registration number. For a small sum she can still provide you with a memento of this occasion. The route is carefully planned by our Route Master, Foggy. 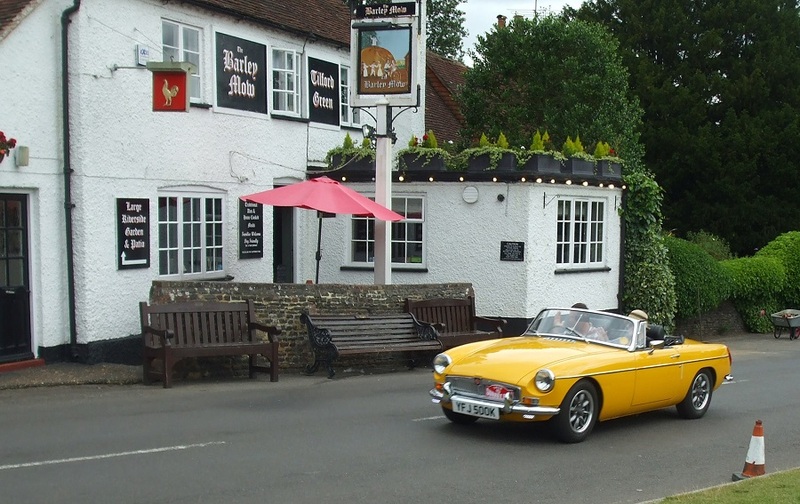 The SURREY RUN is advertised as a scenic route through picturesque Surrey. This presented itself as a challenge as it had to cross two major motorways and terminate in the middle of Basingstoke. When completed, it is then independently checked prior to publication. The route is then re-checked a week or so before the Run date. It was then that we discovered that a vital road was undergoing significant repairs that were due to be completed. But it was still closed. Discussions with the contractors resulted in a promise that they would do their best by the Friday before the Sunday Run. As a contingency we re planned that section and produced a replacement page in the route instructions to be given out as the participants signed on at the registration tent. I personally checked the affected section at 8 pm on the Friday night and to my relief met a large truck and workers removing the ”Road Closed” signs and barriers. So after a short conversation and with lighter heart we went back to plan A. 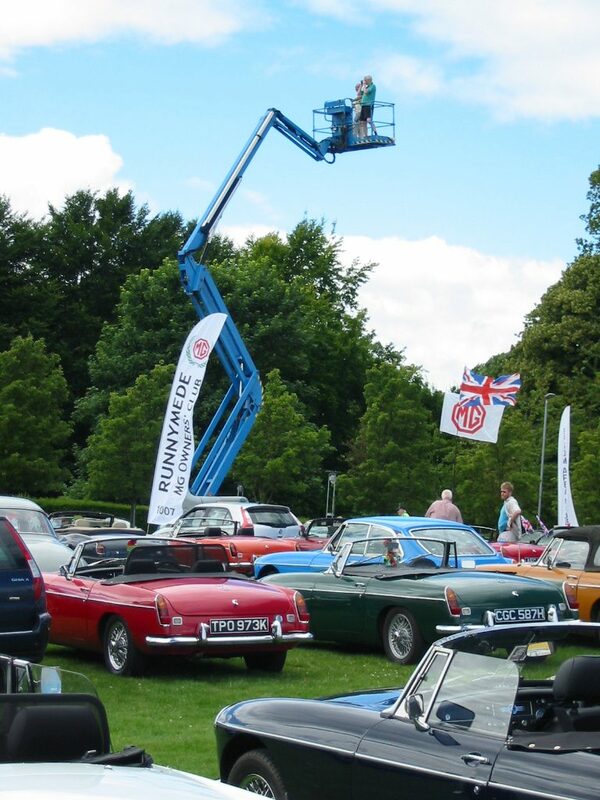 The entry fee for the Surrey Run also included admission to Milestones. 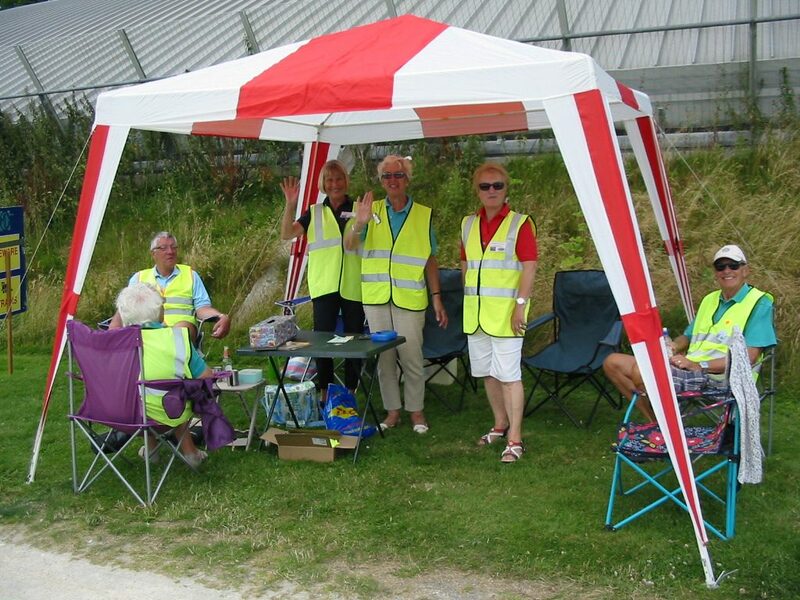 On arrival, our Epsom marshalling team had set up the welcoming arrangements with dedicated MG parking. Jonathan and Holly from the Owner’s Club HQ had set up a stand as they joined us once again at the finish point. 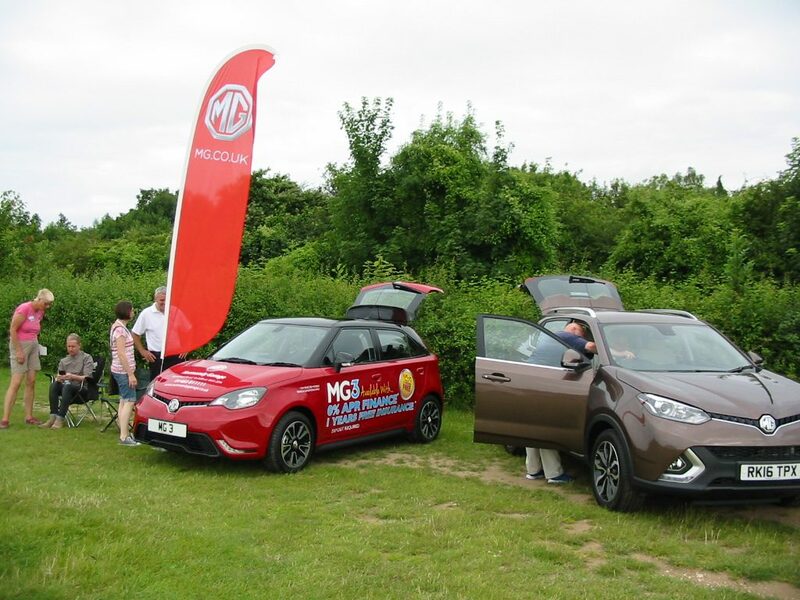 The MG Dealership “Normandy Motors” brought along an MG3 and the new GS model for us all to view and appraise. 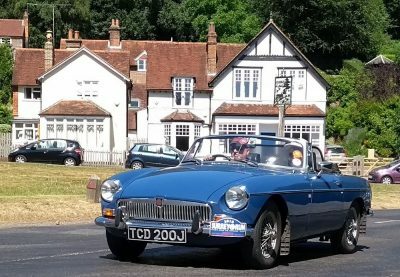 There were some beautiful examples of MG models taking part in the Run this year. These covered a wide range of ages from early T Types to the very latest examples. At the start of the Run, each driver was given a Prize Draw ticket containing their unique run number to be handed in as they passed the finish post. 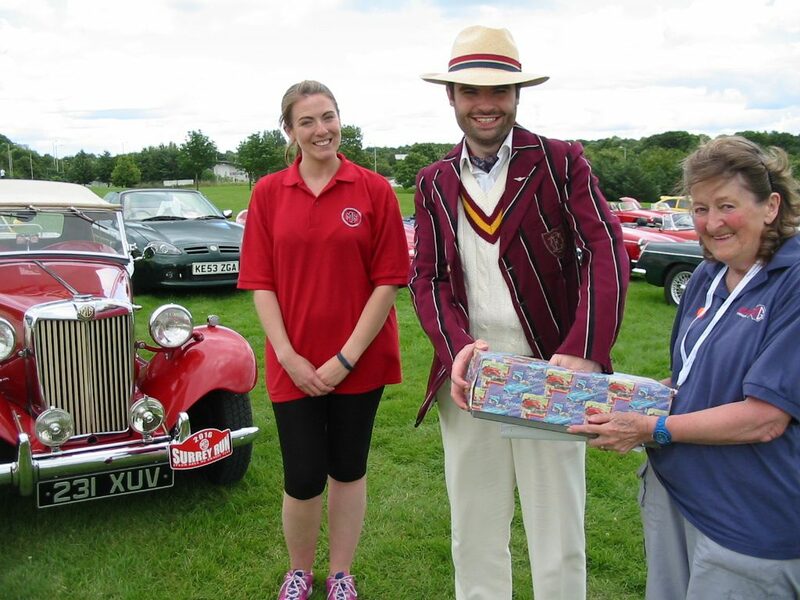 When everyone had arrived, Dicken Armstrong, representing the Milestones Museum, conducted a prize draw with three winners. First prize was won by Andrew Heard, entry number 133, winning a voucher for £25. Peter and Margaret Joslin, entry number 29, won Second Prize, a voucher for £15 and Ted Angiolini, entry number 161, won Third Prize, a voucher for £10. Once again we have received many favorable comments. 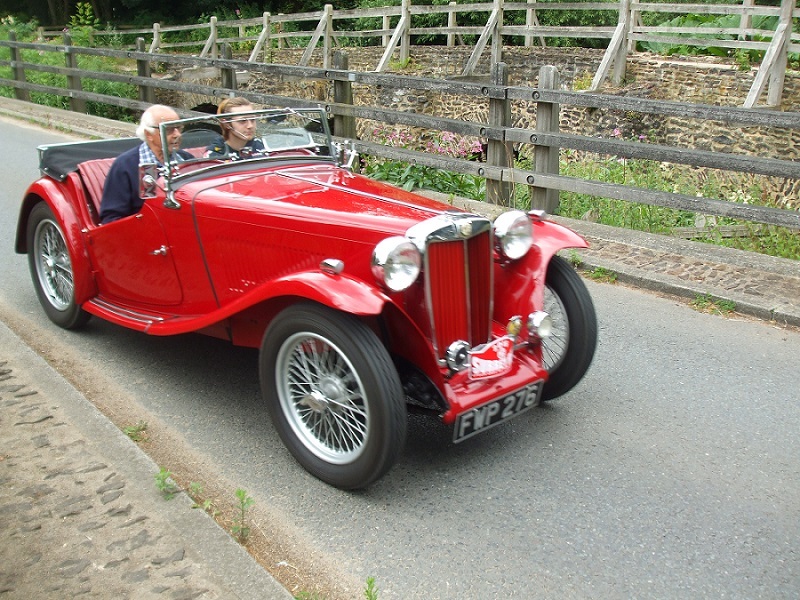 On behalf of the Epsom Area, I would like to thank the MG Owner’s Club at HQ for their continued support. 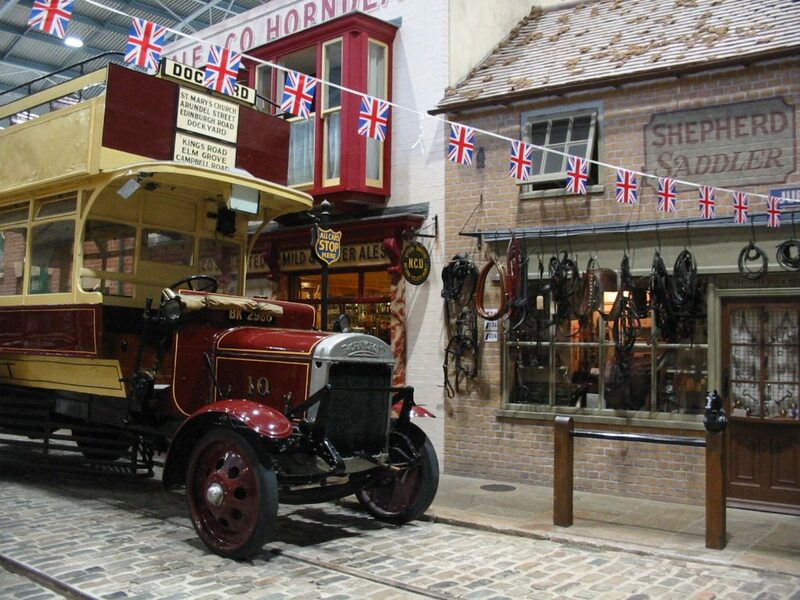 Also to Bocketts Farm and Milestones Museum for providing the start and end points of the route. 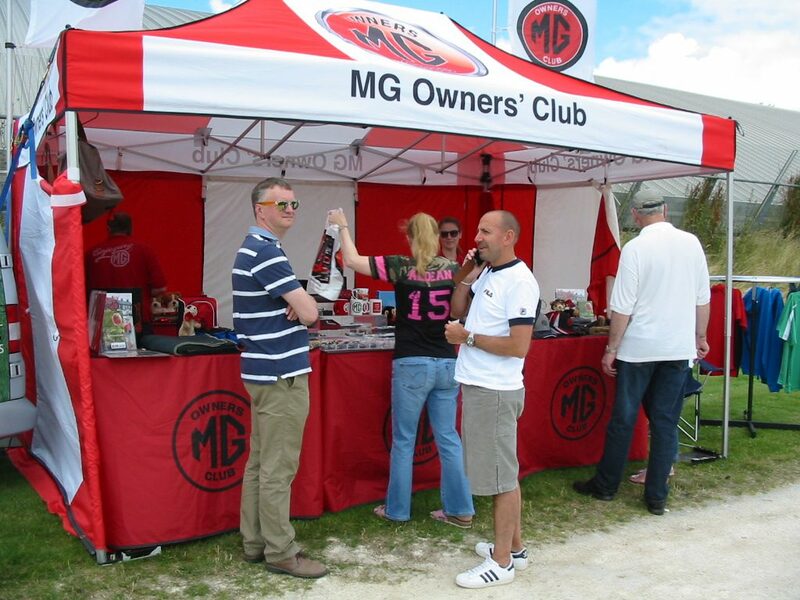 We are grateful to all our friends and MG enthusiasts for their interest and involvement with the Epsom Area MGOC. My thanks go to everyone who joined us for this event. 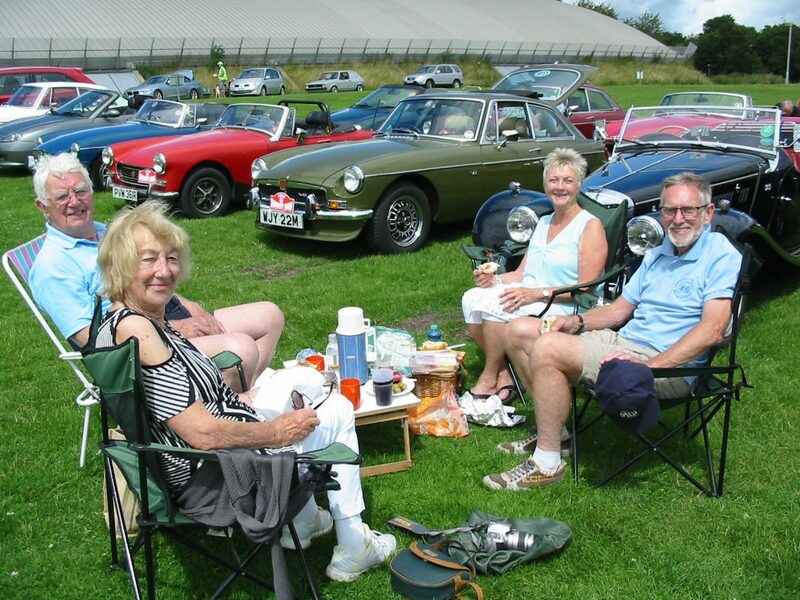 The Epsom Area has always had a commitment to fund raising for local deserving charities. By taking part in the Surrey Run, you have provided valuable support in helping us achieve our goals for yet another year. 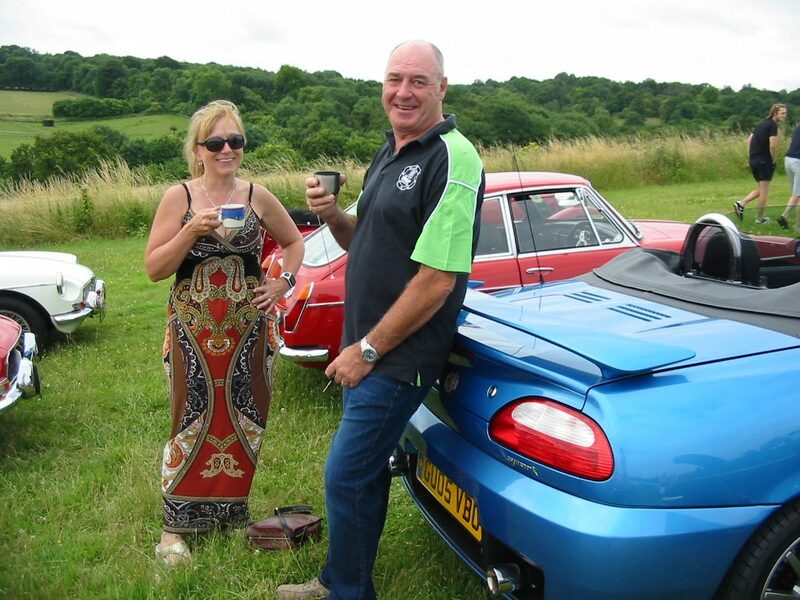 I do hope that you enjoyed the day and I look forward to seeing you all again next July for the SURREY RUN 2017.